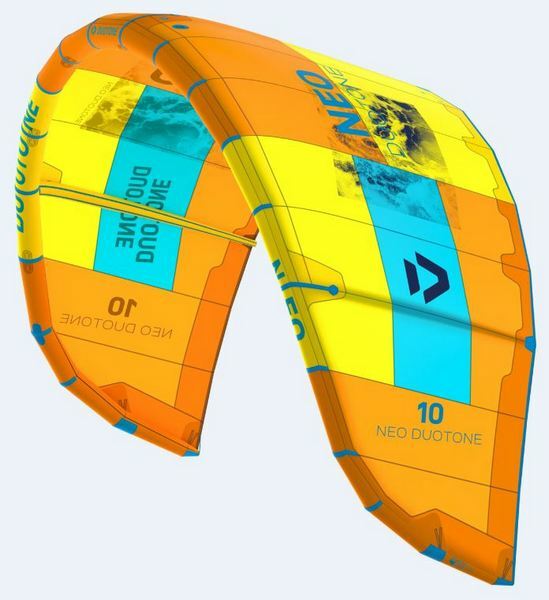 To get the most out of every wave session, a kite needs to be exceedingly stable in the air with excellent drift, making it perfect for waveriding. The adjustable front bridle offers a freeride tuning setup. Those who want a more solid bar feel and kite feedback, should go for the hard adaptive tip setting.